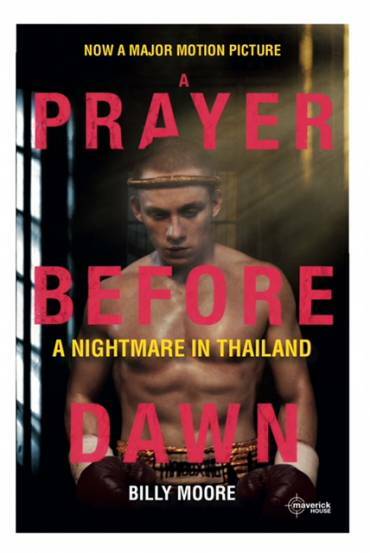 The film adaption of Billy Moore’s A Prayer Before Dawn was released in Ireland, Britain and various European countries last week to critical acclaim. Joe Cole, the actor who played Billy, has delivered the performance of his life while Jean Stephaine Sauvaire, the French born director of the film, has been lauded for his ability to transform the book into a movie. Don’t take our word for it. Here’s the reviews.